As the heat rolls in, this is the perfect time to add some new amenities and additions to your backyard. New upgrades can enhance your outdoor space and make a lasting impression on friends and family. Maybe it’s time for a new patio feature, walkway, or stone leisure product to freshen things up. Many homeowners are joining the hardscaping community, which is an outdoor feature that is installed using natural or non-living materials. 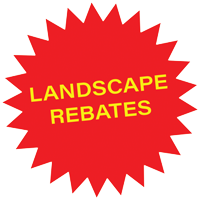 These projects widely include natural stones and pavers and can truly enhance your landscape. If you are in need of some inspiration, we highlighted some ways to add stone leisure products to your home. Natural stone and concrete benches make some of the best stone leisure products. Although simple, they can add a timeless appeal to your backyard. These benches require little maintenance and can be resistant to heat, and other rough weather conditions. With the strength of natural stone, reconstituted stone offers great uniformity and functionality, for longer effectiveness. Fountains create the perfect melody for the afternoons you spend lounging in the sunshine. You can also invite some wildlife into your backyard with a selection of birdbaths or add the unique feature of a fishpond. A backyard pond can create an oasis in your own backyard. And a few decorative rocks around that pond will really finish off the effect. 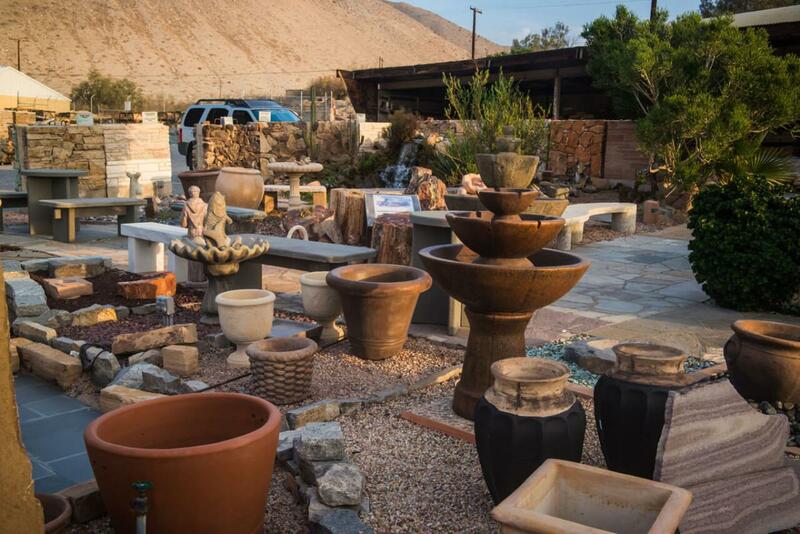 Al’s Garden Art products are manufactured by Fiore Stone, Inc. and carry a wide collection of outdoor products, including wall fountains, pots and planters, statuaries, and birdbaths. Their products are made of natural materials and colors vary by texture, size, and shape degrees, and can be found in our rock yard! Make the evenings memorable with the addition of a fire pit or outdoor fireplace. Outdoor fireplaces provide light, warmth, and can also be used for occasional cooking. You can start from scratch and build your own fire pit with masonry materials, or preassembled fire pits. For a turnaround transformation, choose a full size outdoor stone fireplace. With summer here, no one wants to turn on the oven and stay in the indoor heat. It’s grilling time. With a selection of BBQ’s (gas, charcoal, and wood) to choose from, the summer entertainment possibilities are endless. You can also impress your guests with homemade pizza from your own wood fire pizza oven. Hold frequent cook outs, and expand the comfort of your home. Be sure to create a budget and strategy before purchasing your stone leisure products. 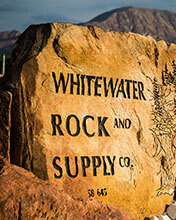 Once ready, visit us at Whitewater Rock & Co. We are the best one-stop shop for any of your landscaping projects in Palm Desert. We carry various stone leisure products, in addition to building stone materials. Our experts can provide DYI tips for many of these backyard enhancements, and of course, we deliver to Palm Springs and throughout the entire Coachella Valley, and more.